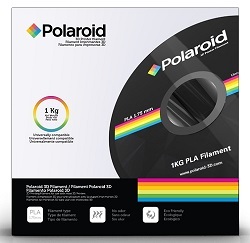 Polaroid 3D Printer Filament. Comes in 1148ft. Please Note: This item will be shipped to you directly from the manufacturer which may result in longer arrival times.